Civilians and veterans traveling abroad for community reconciliation. While the culture seems to allocate ample funds for war creating multitudes of veterans, it seems inadequately proportional when tending their wounds after the fact. The calamitous squeal results not only for the lionhearted within in the nation, but for the entire populace. Community reconciliation occurs when the burden of the warhorse is carried by the multitudes. Our taxes do not seem to be employed to make the difference necessary, so our donations are vital. CORE (Community Reconciliation) Vietnam is an organization with activities designed to restore veteran and civilian relationships with intentions to acquire a society in harmony. 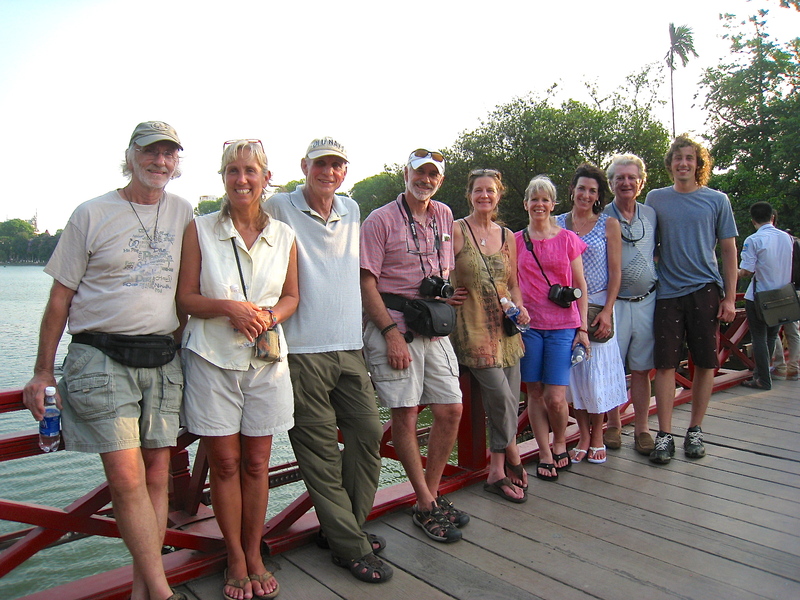 CORE Vietnam is a not-for-profit corporation and gratefully accepts tax deductible donations. Please consider the projects listed on the humanitarian link. All funds received by donation are strictly utilized for projects listed by CORE, an all volunteer organization (no salaries or stipends). Please email or call credit card information for direct deposit into CORE Viet Nam Non-Profit Banking Account. Please include NAME, Credit Card Number, Expiration Date, CVV Number found on the back of the card, Billing Address and Zip Code. Email all information to: Corevietnaminfo@gmail.com, or call 303-909-8336 to make your contribution.